Founded in 1987, DNA Entertainment Networks Private Limited is India’s leading sports and event management company. It is headquartered in Bengaluru with offices in major cities such as Mumbai, Hyderabad, Kolkata, and New Delhi. DNA Entertainment Networks is a key partner in organizing high-level sports and music events. Its portfolio includes high-profile clients such as the Indian Premier League, Indian Super League, Pro Kabaddi, Unilever, Amazon, Reliance, Louis Vuitton, and many more. DNA’s endorsement of our management programs enables us to provide students a strong foundation for their future. Cours Florent, the largest theater course in Europe, is considered a benchmark for private theater schools in France for the last several decades. Committed to excellence in teaching, Cours Florent has developed an innovative training program – Florent Executive. Florent Executive (Cours Florent) has partnered with MBA ESG, Paris to offer students across all MBA ESG programs access to seminars such as “Public speaking” and “Managerial Mindset”. These training modules are an asset MBA ESG students can include on their CV when looking for a job or internship. Some MBA ESG students in Paris can obtain the Companieros labels, Handi Manager and HF Manager. These labels are a sign of enrichment of their professional career and of belonging to a network of voluntary actors to advance the stakes of diversity. MBA ESG has strong tie-ups with numerous companies in the sport, luxury, and tourism and hospitality industries. 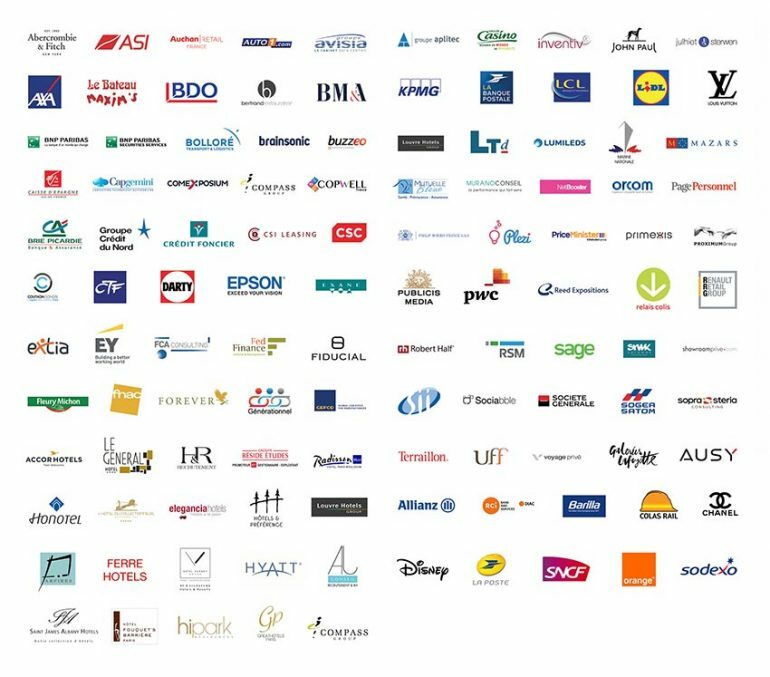 Many of our students in Paris have been recruited by these companies after their graduation.